Located on the Coromandel Coast off Bay of Bengal, Chennai is the fourth most populous metropolitan city in India. The city covers an area of 426 sq.km due to its irregular shape and has a coastal line of 25.6 km. Among some of the finest beaches in the country,the Marina Beach, the longest beach in India and the second longest in the world, stretches to a length of 13 km, bordering the east of the city. Elliot beach, also called Besant Nagar Beach or Bessie, is one of the cleanest beaches in the city and is preferred among the youth of Chennai. The city also boasts of Neelangaraior Palavakkam Beach, Thiruvanmiyur Beach, Breezy Beach and Covelong Beach. Seaside has something magical about it. A beach relaxes, rejuvenates and puts us at ease. Considering the many lifestyle benefits it can provide,many of us dream ofa homeon the sea side. You get to enjoy all the perks of walking on the sand along the coast, watching scenic sunrises and sunsets, swimming in the warm waters, having ample options of recreational activities, eating delicious seafood, enjoying boat rides and, finally, boosting your social status. Apartments and flats for sale in Chennai are available along the beaches. A lot of realty activities are happening lately in Besant Nagar and East Coast Road, better known as ECR. Beachside properties tend to command a premium price. It also ranks high in maintenance cost and you will also have to invest some of your time in maintaining your property. Before plunging into finalisations, you much evaluate your needs. Why do you want a seaside property? Is this property for your regular use or it is going to be a vacation house. Finally, is this property worth paying such a premium? Before taking hasty decisions, factor in your personal preferences, your family’s needs, the budget you have and the location where you want to invest your money into. Try to choose a property that is close to your workplace and to your child’s school and investigate if the builder is able to provide all the amenities that you require. You should also check the development activities happening around the locality and speak to your developer on the necessary safety and maintenance precautions to be taken. To get more details regarding seaside living in the city, visit RoofandFloor. 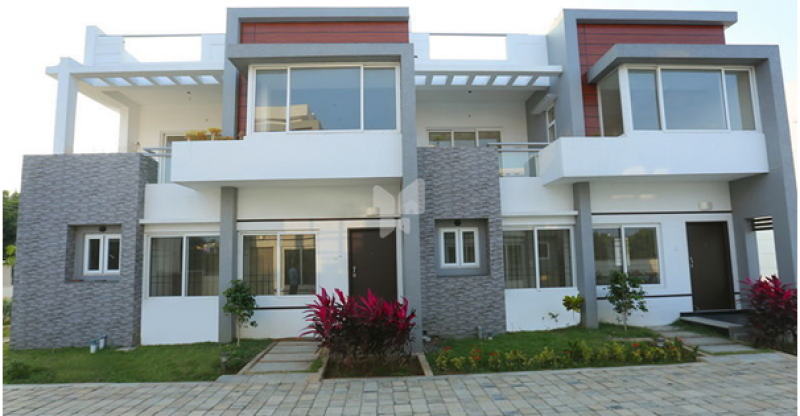 RoofandFloor specialises in providing carefully verified listings of properties and plots for sale in Chennai. RoofandFloor is an excellent tool to get more details about a flat, an apartment and a house for sale in Chennai.